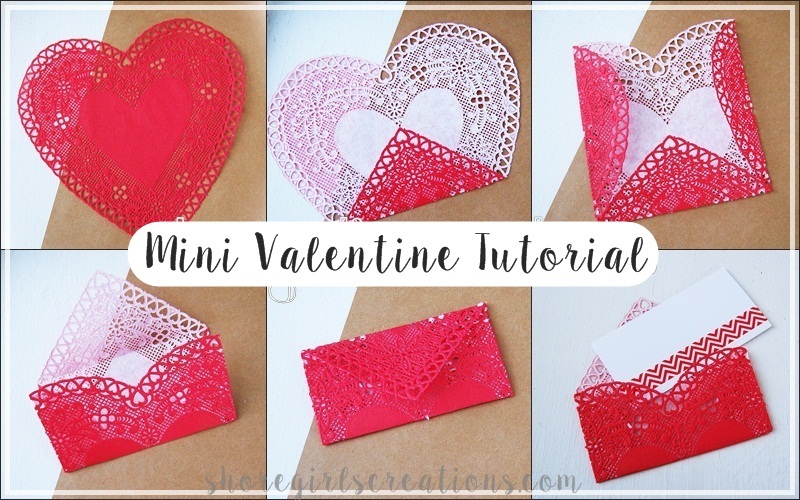 I shared these mini Valentines on the CropStop blog today. (doily, paper etc.) into a fun Valentine envelope! leave them open to form make an opening heart shaped card! around the middle holding it closed when shut. 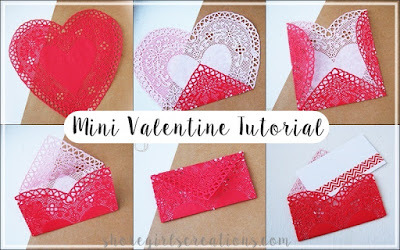 heart shaped paper doily and has a small note tucked inside. (using the same folding pattern as above) and has a matching card inside. Wonderful project and beautifully done. I love your extra sparkly washi tape lol Looks amazing! I also enjoyed your little tutorial and your sweet, sweet Valentine creations! Thanks so much for sharing it all! LOVE! Thanks so much for playing along with us at The Mod Squad Challenge Blog, Donna, DT Member.